JASDI MAGNET is an experienced Flexible Magnet manufacturer and a leading source of flexible magnet. 1. 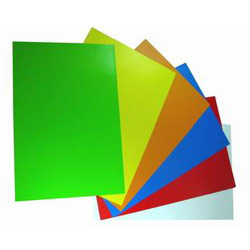 Flexible magnet materials with white or color uncoated regular vinyl larninate. For both indoor and outdoor use. 2. Suitable for printing process: silk screen printing, hot foil stamping printing, pad printing. 3. Application suitable for: fridge magnets, promotion magnets, car sign magnets.